Kuwait-based aircraft lease company ALAFCO will start leasing as of next year five new A320neo aircraft to Scandinavian Airline Systems (SAS). Under the agreement, Aviation Lease and Finance Company (ALAFCO) will lease the aircraft for a duration of 10 years. 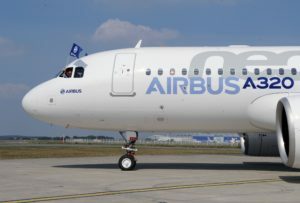 SAS will receive the first jet in April next year, Arabian Business reports. “We are very pleased to have ALAFCO as a partner. The agreement gives SAS a strong cost-effective platform in a competitive market. As always, we seek long term relationships with solution-oriented partners, such as ALAFCO, that understands the complex and demanding aviation business,” said Niklas Hardange, vice president SAS Fleet Management. ALAFCO has a fleet portfolio of 62 Airbus and Boeing aircraft, leased to 20 airlines in 13 countries. 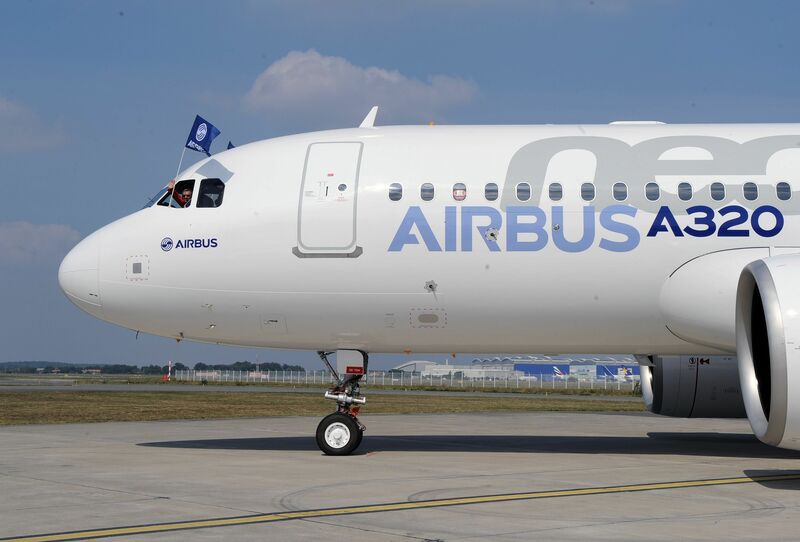 The company has also placed orders for 87 new aircraft from Airbus and Boeing including 43 A320neo, 10 A321neo and 34 B737 MAX. Written by: KanelkaTagba on December 5, 2018. Posted by KanelkaTagba on Dec 5 2018. Filed under Headlines, World News. You can follow any responses to this entry through the RSS 2.0. Both comments and pings are currently closed.